We are back with Episode #95 and Sarah McCloskey. Sarah epitomizes toughness and mental strength. Just by talking to her you can get a glimpse of why she is one hell of a mountain runner. The fact we lost our first show with her and she wasn't phased at all for the next try shows how she can take anything in stride and just keep moving. 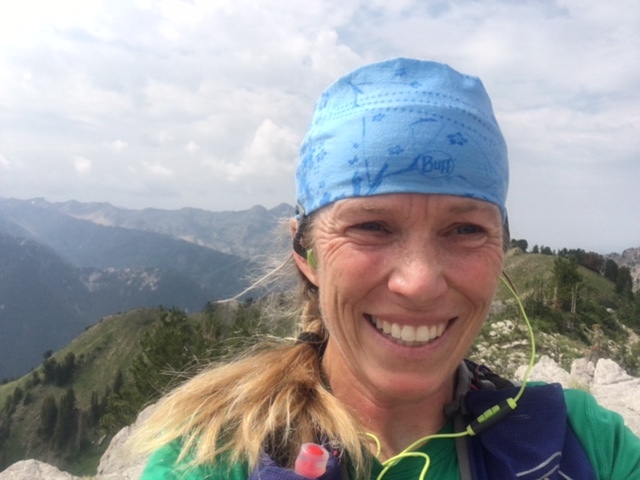 As she approaches another Wasatch 100 start we get to talk to her about her thoughts on crew, pacing and all things 100 related. We learned a lot from our guest and we can bet you can to. Thank you Sarah for not just sitting down with us but for being an amazing trail mentor to so many.